Fully automatic temperature monitoring system with weekly e-mail protocol and access to Webprotal for real-time monitoring. 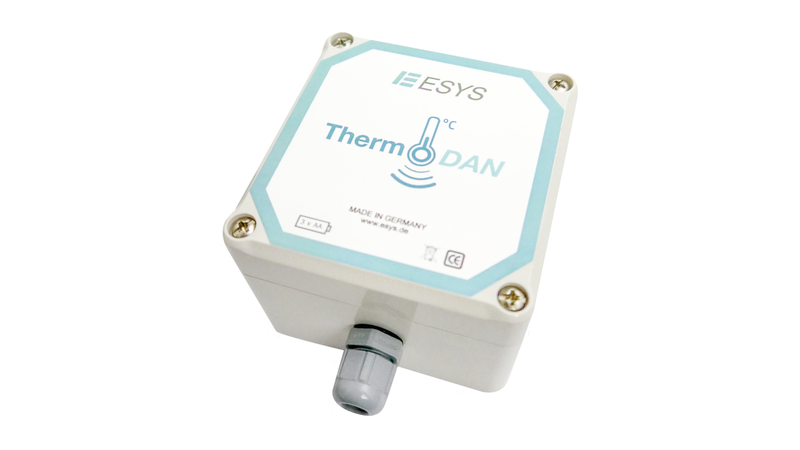 The temperature sensors send the measured values via LoRa™ to a gateway, which provides the data via a LAN connection for the web portal. Here, the current temperature in the various cooling units can be viewed. The e-mail protocol is sent once a week. In a PDF file, date, time and temperature are clearly displayed for the various cooling units. The alarm function via e-mail serves as an additional feature. In case of deviations from a previously defined temperature range, an e-mail is immediately sent to the user to avoid possible damage.